Dental tourism in India is on the rise, primary because of the influx of patients from First World countries who are hesitant to undergo high cost dental treatments in their home countries. Dental treatments such as having crowns, bridges and teeth implants in India can cost a fraction of the prices charged in the US, the UK, Canada, and Australia. The cost of dental treatments in India is sometimes only a tenth of that in the US. Getting full mouth restoration, veneers, and all-on-4 dental implants in India can be a solution for those looking for easy-on-the pocket treatments with no waiting time. In the US, the picture is quite dismal. As per the NCHS report titled Dental Insurance for Persons under Age 65 Years with Private Health Insurance: United States, 2008, by Barbara Bloom and Robin A. Cohen, nearly 45 million Americans had no dental coverage in 2008. While many patients in the US do not have dental insurance, those in the United Kingdom can suffer too because the UK National Health Service does not include cosmetic treatments such as teeth whitening and veneers under the gamut of procedures covered by it. Affordable private dentistry is virtually nonexistent in the United Kingdom. As per a research conducted by the Institute for Medical Technology Assessment at Erasmus University in Rotterdam in the Netherlands in 2008, dental care in Britain is the most expensive in Europe. This has fueled outbound dental tourism from the UK. As mentioned earlier, you can find affordable dental treatments in India. Low cost of living is the chief contributor to low cost of medical treatments in India. Reputable dental care centers in New Delhi and other major cities of India have the latest equipment and systems. 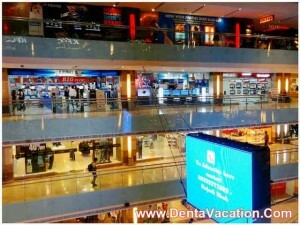 India is home to many well experienced, board-certified dentists. Language barriers are not as prevalent in India as in other “third world” countries due to presence of English-speaking medical personnel. Easy access because of many low-cost airlines connecting Indian cities to the US, Europe, and Australia is an added advantage. 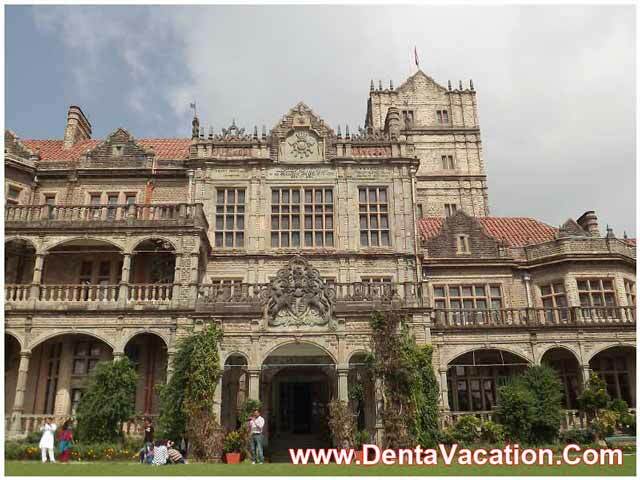 By opting for a dental vacation in India, one also gets the chance of sampling the country’s unique culture. Some of the not-to-be-missed tourist attractions of India are the Taj Mahal in Agra, Kovalam beach in Kerala, Calangute and Palolem beaches in Goa, the hill states of Himachal Pradesh and Uttarakhand, and the palaces and forts of Rajasthan. After deciding on India for getting Straumann teeth implants and other treatments, the patient needs to choose a dentist before actually finalizing his/her plans. For this, it is necessary to check the credentials of the dentist and the hospital where (s)he works. While the final cost of the treatment can be quoted only after the dentist has seen the patient, a rough estimate should be possible after sharing dental reports. The prospective patients should also see to it that they have adequate provisions for postoperative care. Next, they should approach their embassy to obtain the necessary permission to travel to India. Familiarizing with the culture of the country can make things easy. Prospective patients should find out about the climate and weather conditions in the months of their visit and pack accordingly. 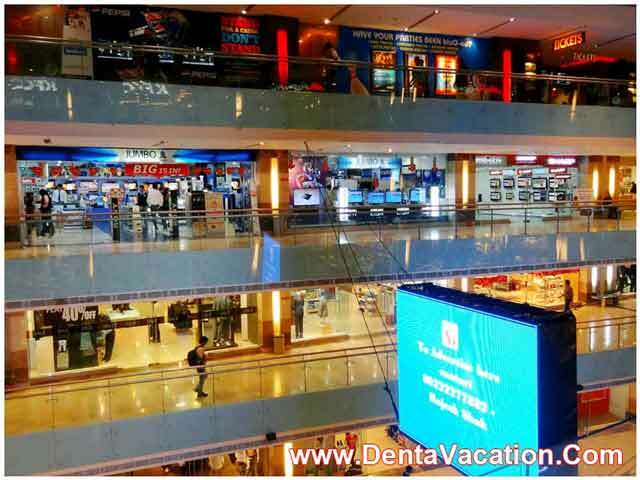 Dental tourism in India is a means to combine healthcare with a great vacation. 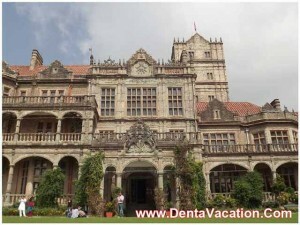 To enjoy a dental vacation in India, the patient should budget for travel and lodging expenses. However, even after factoring in these expenses, one will still be paying a minuscule of the amount compared to what a dental job would cost in the US or the UK.